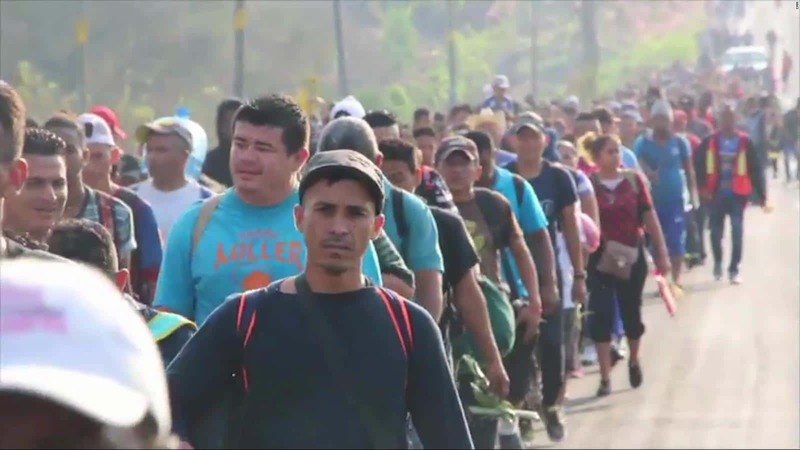 President Donald J. Trump has signed a presidential Proclamation barring asylum protections for migrants who enter the U.S. illegally, Robert Donachie reports for the Washington Examiner. “We want people to come into our country, but they have to come into the country legally,” the President said. America’s asylum system has been overwhelmed with meritless claims in an attempt to game the process, preventing U.S. officials from being able to expeditiously grant asylum to those who truly need it. Next Next post: TSA Testing Terahertz Devices To Replace Radiation Plagued Body Scanners?